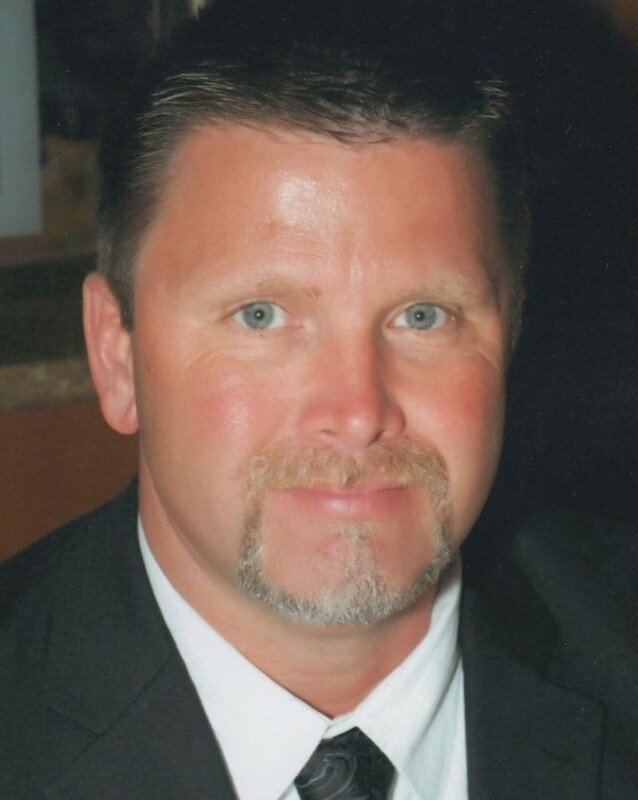 Billy Scott Hickman, 51, passed away on January 28, 2019. He lived most of his life in Soddy-Daisy and was of the Southern Baptist faith. Billy worked for 29 years at Home Depot and was an avid UT Vols football fan. He is preceded in death by his parents, Bill and Janice Hickman and his sister, Karajo Hickman. Survivors include his wife of 31 years, Kerrie Lynn Hickman; son, Cody Scott Hickman; sister and brother-in-law, Angela Renee and Kenneth Qualls; mother-in-law, Judy Turner and father-in-law, Bobby Turner; brother-in-law and sister-in-law, Vernon and Jenny Turner; nephews, Alex and Eli Ford and Tanner and Caden Turner; niece, Kaylee Qualls and his dogs, Smokey and Thomas. Visitation will be on Friday, February 1, 2019 from 3:00 p.m. to 5:00 p.m. at the funeral home followed by a service at 5:00 p.m. in the funeral home chapel with Travis Shipley officiating.